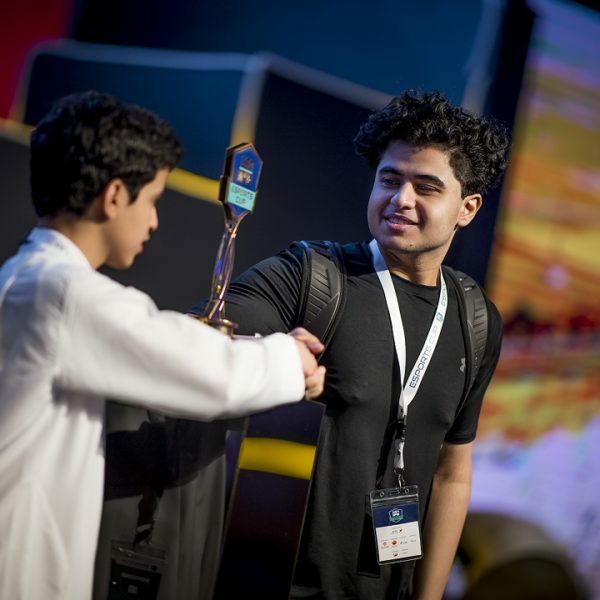 Founded in 2014 by ambitious Saudi youth, Challenge Arena is the 1st Saudi company dedicated to building & growing the esports industry within Saudi Arabia & in the region. 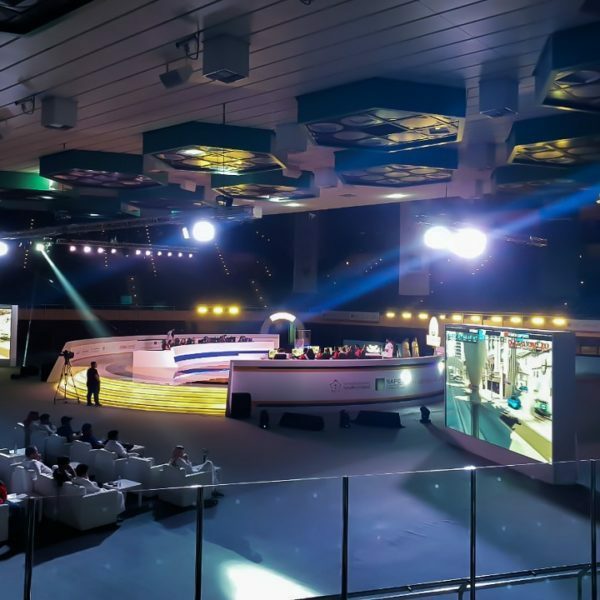 With its talented team of industry experts & creative content creators, Challenge Arena boasts a history of many successful projects & various achievements. Our imaginative & creative team has provided many examples of leading esports content. Be it content-rich streams, game overlays & informational graphics, or 3D & graphic broadcast assets, our exceptional team never fail to deliver beautiful & intuitive content. 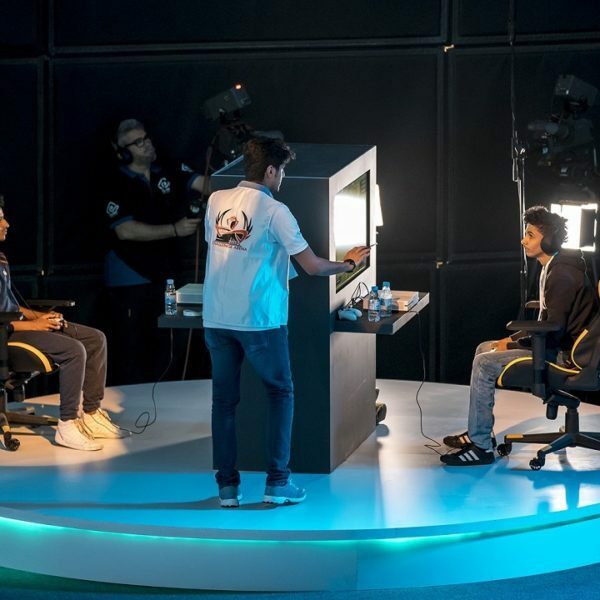 Built for gamers by gamers, our esports center -located in the heart of Riyadh- is the 1st Saudi esports center built from the ground up to spark competition between gamers. 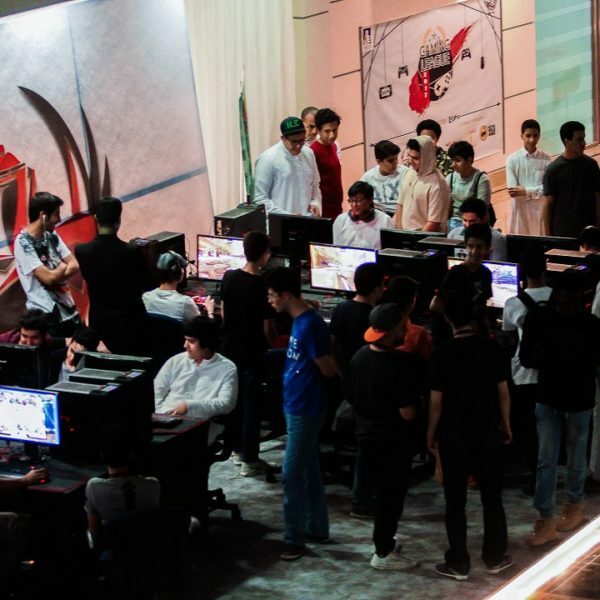 With 50 high-end gaming setups equipped with the latest in gaming technology & a unique infrastructure built around gamers, our center is home for many of Saudi’s rising esports stars. LOOKING FOR OUR ESPORTS CENTER? Are you ready to take your next project to a new level? One of the most creative, passionate, hard-working teams that strives to continuously blow your minds. Challengers beware! The team at CA have been responsive, very knowledgeable, great problem solvers and their work is top notch. They communicate and work well with our team, understand the dynamics and the unique pressures of an event and respond accordingly.I would recommend them and their services to any organization that requires quality service and performance. © 2014 - 2018 Challenge Arena - All Rights Reserved.